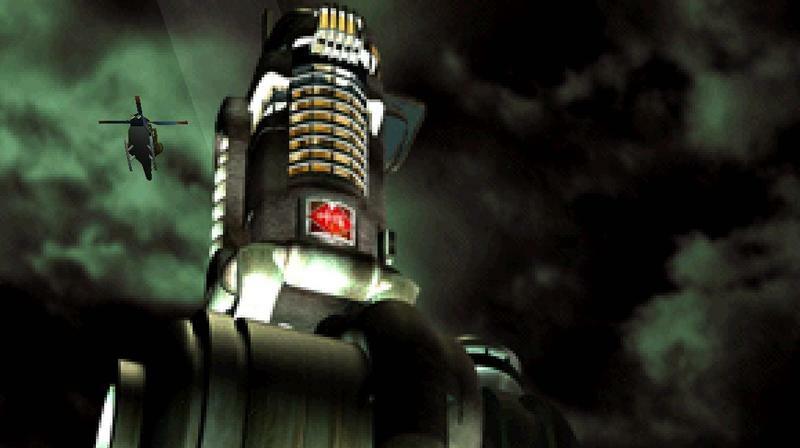 Shinra Technologies is no more, and it fell to a far greater foe than giant monsters or silver-haired men with long swords. Square Enix's latest streaming venture was done in by the cruel and unforgiving world of finances, made up as a sacrifice with the company expecting to post an "extraordinary loss" of 2 billion yen ($16.8 million). Square Enix explained the decision to shut Shinra in a PDF addressing the loss, pointing out that a lack of interested investors was the main reason behind the struggling venture. STI, as a cloud platform operator, has been trying to raise funds necessary for further business operations from third party investors. However, STI has found no prospective investors at this point, and therefore has to discontinue its business. Shinra Technologies was founded by former Square Enix President Yoichi Wada, who stepped down following Square Enix's massive losses in 2013. The branch company was charged with creating a "new ecosystem for the games industry" as a method of streaming AAA games to players and allowing developers to create games that constantly evolve. Looks like "cloud" gaming and (life) "streaming" are not in the near future for Square Enix. Man, you can't make these puns up! I love nerd humor. As for the loss, Square Enix always performs better when its Japanese games hit the market, and 2016 is loaded with high profile titles like Final Fantasy XV, Star Ocean, Bravely Second, three Dragon Quest games, and Kingdom Hearts. You can also expect the cross platform release of Rise of the Tomb Raider and Deus Ex: Mankind Divided to help push the company into a stronger 2016.